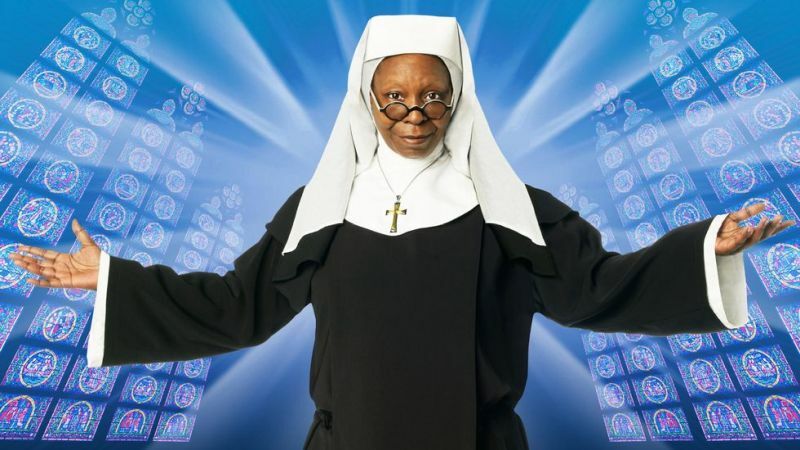 In an interview with Good Morning Britain, award winning actress Whoopi Golberg (The Color Purple) has officially confirmed that she is set to return to Disney’s reboot of the hit 1990s comedy musical Sister Act. You can watch the interview below (via Comic Book). “So we’ve been all over Disney begging, and they’ve decided that they’re going to go in a different direction with ‘Sister Act.’ So it won’t be ‘Sister Act 3’, it will be a brand new rendition of ‘Sister Act’ – and I guess I’ll walk through a scene, and that’s how they’ll say I was part of it.” Goldberg said. In 2015, it was reported that Disney has begun development on a remake of the Sister Act, which starred Whoopi Goldberg as a lounge singer forced to hide at a convent as part of a witness protection program after the mob puts a hit on her. Female-driven comedy specialists Kirsten “Kiwi” Smith and Karen McCullah (Legally Blonde, The House Bunny, She’s the Man) were tapped to pen the new version, with Alli Shearmur (Cinderella) producing. Goldberg is best known for her roles in films such as: the period drama The Color Purple which gave her first Golden Globe Award; and in the romantic film Ghost starring alongside Demi Moore and Patrick Swayze. She is one of the few people who has received the most coveted achievement in Hollywood which is the EGOT (Emmy, Grammy, Oscar, Tony) awards. The post Whoopi Goldberg Confirms Cameo in Disney’s Sister Act Reboot appeared first on ComingSoon.net.